Small business owners walk a tightrope between giving their employees access to the business funds that they need while also trying to keep the expenses under control. Traditionally, businesses have used spending mechanisms such as business checks, wire transfers, credit cards and petty cash so that their employees can make purchases when they need to do so. Unfortunately, these types of systems are porous in nature, providing an opportunity for employee embezzlement and fraud. Employee fraud is an unfortunately pervasive problem, costing businesses millions of dollars each year. Debit cards from Bento for Business may offer a solution for small businesses that helps them to control spending while also preventing theft. What are the debit cards at Bento for Business? 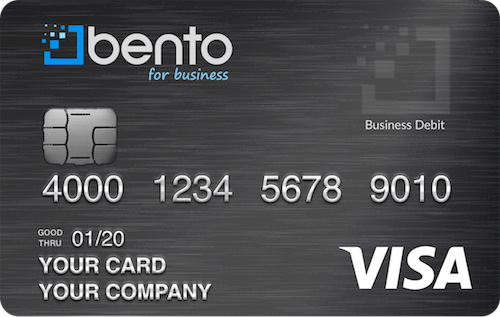 The debit cards at Bento for Business are designed specifically for small businesses. They are reloadable debit cards, and they do not depend on your credit. These debit cards can be used for business purchases at any supplier or vendor that accepts Visa. They are great alternatives to corporate credit cards and don’t charge you interest or hefty annual fees. You can order up to 10 cards for your workers for as little as $29 per month and put the amount of money that you want on each card. These cards also have strong spending controls that make them superior to other options that you might have. When you choose how much money to deposit on your employee debit cards, you can also decide how much your employees will be allowed to spend per day and per week and establish spending caps. You can also choose what types of purchases that individual employees can make, depending on their jobs. If you have an employee whose job involves tracking inventory and ordering new supplies, you can give her a card that is limited to those supply purchases. If another employee must travel extensively on a sales route, you can give him a card to use for pump-only purchases. If any of your workers try to spend the money on their cards on disallowed purchases, their attempts will be denied. This can help you to end employee thefts before they happen. There are some other important features of the reloadable debit cards at Bento. Our cards are FDIC-insured up to $250,000, helping to protect your deposits. 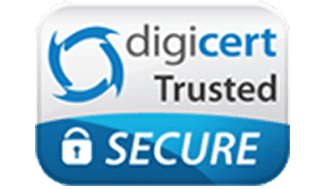 We also use the strongest secure encryption technology available so that hackers are unable to access your sensitive data. Your employees and others cannot make withdrawals with these cards, and you can add money to them whenever you want. You will have access to your own personal account dashboard. From it, you will be able to review every card and the purchases that have been made with it. If you see problems, you can turn off an individual card immediately with your mobile phone. When you hire new employees, you can activate their cards just as quickly by clicking a button. You will enjoy having 24-hour access to your account information so that you can see exactly where your expense balances are at any given time. Debit cards for small business owners can be an excellent way to help manage expenses and control spending. To start your free 60-day trial or to learn more about employee debit cards, call Bento for Business today at 866.220.8455.